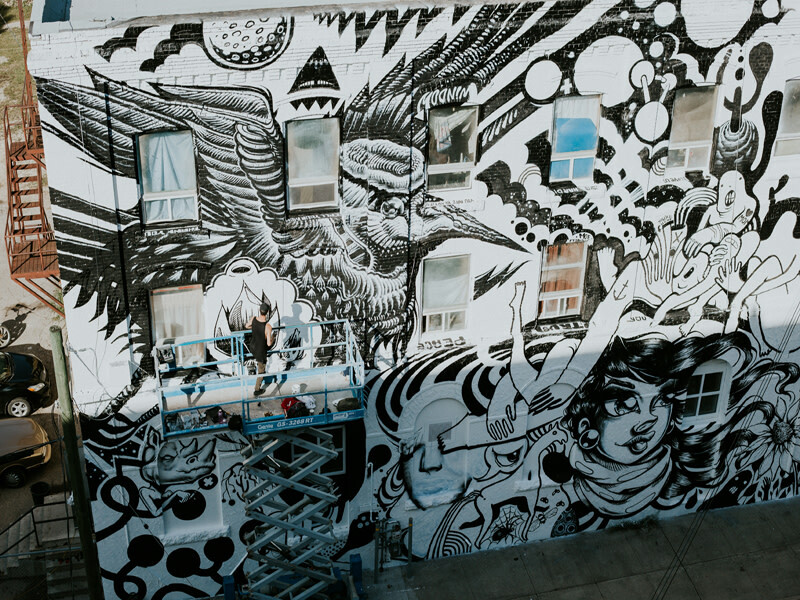 September 1 - 30, 2019 Wall-to-Wall is a mural and culture festival that strives to cultivate a grassroots contemporary street art movement in Winnipeg, Manitoba. 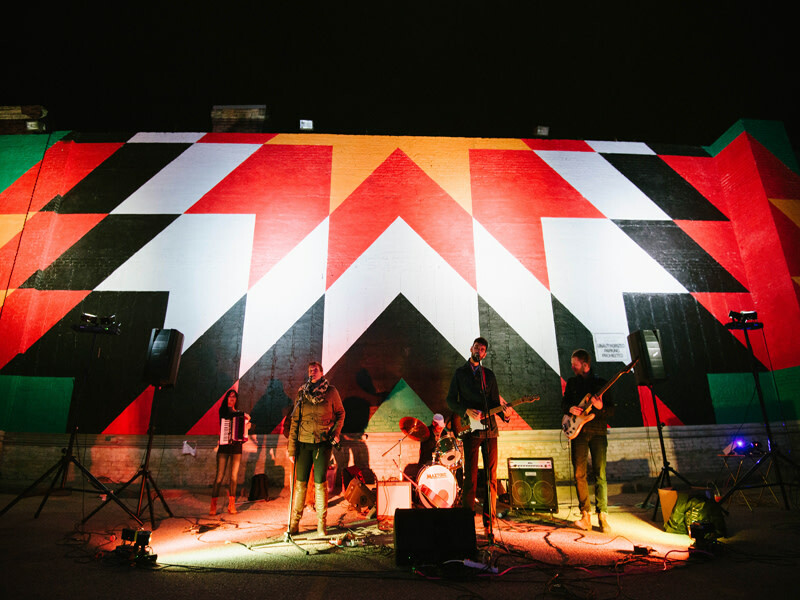 The festival sees the creation of multiple indoor and outdoor murals and celebrates each new work of art with engaging events. 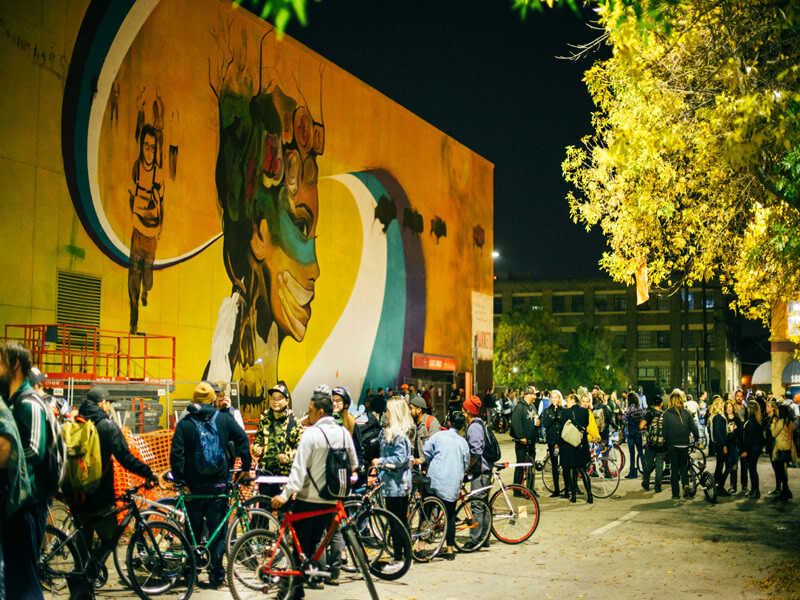 The festival culminates with a huge celebration that coincides with Nuit Blanche, bringing together diverse communities around art, music, dance, and more. Wall-to-Wall is organized by Synonym Art Consultation in partnership with the North End Community Renewal Corporation and Graffiti Art Programming with support from the West Broadway Biz.